Great solutions, great benefits; PBM Innovating motor management, protection and control system devices that provide optimum and higher motor capacity. PBM is an upgraded and innovating motor management and protection system which guarantees perfect adaptation to all installed base motor management needs. Managing electric motor systems in industrial plants have been complex and costly. 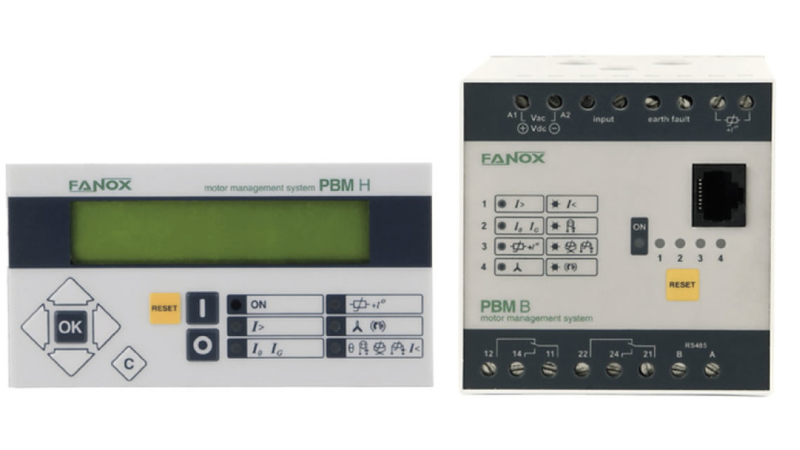 Now with Fanox PBM electronic motor system it is much easier to protect and manage motors, obtaining high level of efficiency, maximum analysis accuracy and substantial saving costs. 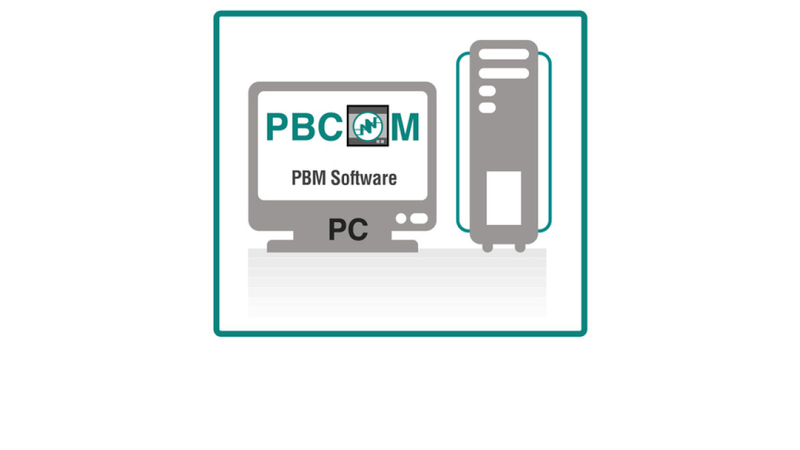 The friendly used and easy understanding of the gathering information by the PBM system makes the device a perfect tool for the maintenance department. It provides a permanent monitoring of their motors and preventive maintenance capacity, reducing repair costs. PBM motor management system, optional extension modules and its modbus communication fieldbus optimizes the integration into modern motor control centres. It is very easy to install and use in any type of low voltage switchboard, fixed, withdrawable units, etc. Comparing it to conventional ones in the market, the flexible and modular motor management devices provide optimum motor capacity utilization and significantly higher equipment availability. We say: Great solutions, great benefits because the PBM motor management system has a protection, control and monitoring system with preventive diagnosis, multifunction, modular and Multifunction, modular and adapted to SCADA applications and optional display module for monitoring, control and programming of the relay.